Yesterday we announced Android 5.1, an updated version of the Android Lollipop platform that improves stability, provides better control of notifications, and increases performance. 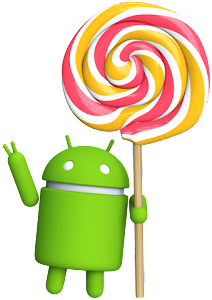 As a part of the Lollipop update, we are releasing the Android 5.1 SDK (API Level 22) which supports the new platform and lets you get started with developing and testing. 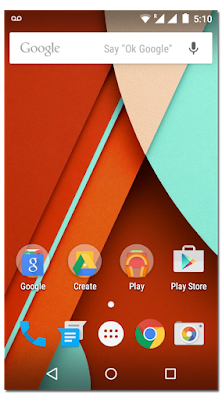 What's new in Android 5.1? For developers, Android 5.1 introduces a small set of new APIs. A key API addition is support for multiple SIM cards, which is important for many regions where Android One phones are being adopted. Consumers of Android One devices will have more flexibility to switch between carriers and manage their network activities in the way that works best for them. Therefore you, as a developer, can create new app experiences that take advantage of this new feature. In addition to the new consumer features, Android 5.1 also enhances enterprise features to better support the launch of Android for Work. 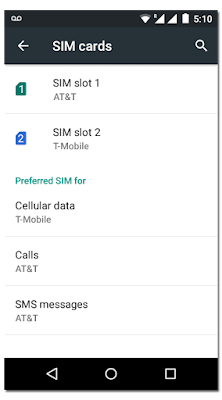 Android 5.1 supports multiple SIM cards on compatible devices like Android One. To get you started with Android 5.1, we have updated the Android SDK tools to support the new platform and its new APIs. The SDK now includes Android 5.1 emulator system images that you can use to test your apps and develop using the latest capabilities and APIs. You can update your SDK through the Android SDK Manager in Android Studio. For details on the new developer APIs, take a look at the API Overview. Over the next few weeks, we’ll be rolling out updates for Android 5.1 to the following Nexus devices: Nexus 4, Nexus 5, Nexus 6, Nexus 7 , Nexus 7  (3G), Nexus 7 (2013), Nexus 7  (3G/LTE), Nexus 9, Nexus 9 (LTE), Nexus 10, and Nexus Player. As with all Android releases, it’s a good idea to test your apps on the new platform as soon as possible. You can get started today using Android 5.1 system images with the emulator that’s included in the SDK, or you can download an Android 5.1 Nexus image and flash the system image to your Nexus device. If you have not had a chance to update your app to material design, or explore how your app might work on Android Wear, Android TV, or even Android Auto, now is a good time to get started with the Android 5.1 SDK update.